In your car, the electrical system ties everything together, including the engine controller, power windows, interior/exterior lighting, audio-visual system and alarms. If one of these systems ceases to function without warning, your first stop should be the fuse box. 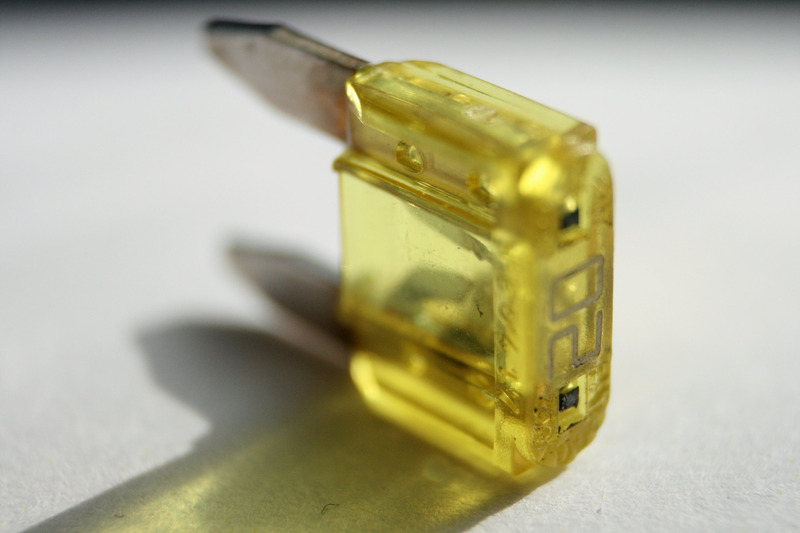 Once you’ve identified which fuse is blown, you’ll need to learn how to replace a car fuse. The location of the fuse box may vary depending on the vehicle’s make and model. In many automobiles, the fuse boxes are located in the engine bay or beneath the dash, so check your car’s manual to find its exact location. 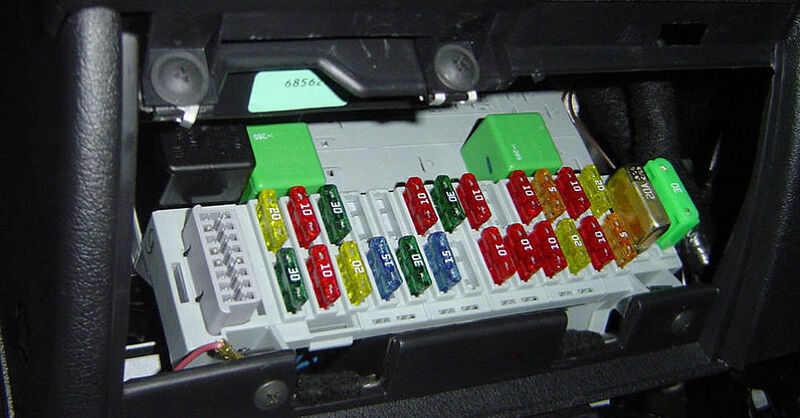 Fuse boxes are essentially hubs that distribute electricity. To protect the wiring, a fuse sits between the main bus line and the component — the brake lights, for instance. 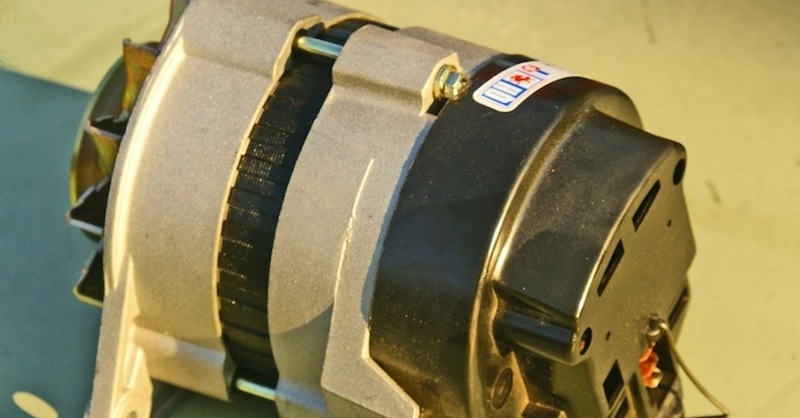 Under normal conditions, the fuse allows electricity to flow from the battery to the brake light switch, which, when depressed, sends that electricity to the brake light bulbs. On the other hand, what if one day your brake lights cease to function? Your first step should be to check the fuse. Once you’ve located the box, the appropriate fuse should be clearly marked “Brake,” or something similar. If in doubt, turn to the owner’s manual, which will point you to exactly which fuse feeds the brake lights. Unlike copper and aluminum wiring, fuses are made from a softer metal. In case of a short circuit, the softer metal in the fuse heats up faster than copper wiring would, causing the fuse to melt and cut off electrical flow through the circuit. Without this protection, a short circuit could easily overheat the copper wiring and cause substantial collateral damage or result in a fire. Testing the health of a car fuse typically requires no more than a visual inspection or testing with an in-block fuse tester. Most fuse boxes come with a fuse puller, a small plastic tool to remove and install fuses. 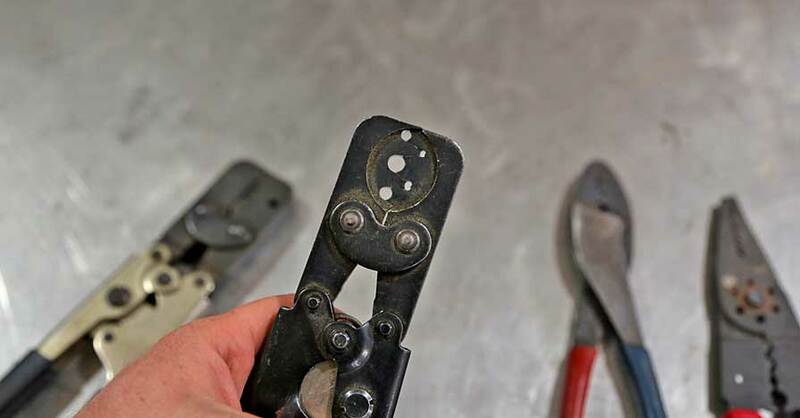 You could use a pair of needle-nose pliers, but you risk causing a short circuit or — in the case of older, glass fuses — breaking the fuse before you get a chance to inspect it. Remove the fuse and hold it up to the light. The small filament should be continuous from one side to the other. If the filament is melted, it means that something overheated the circuit. If in doubt, use a multi-meter to check for continuity across the two terminals. If the fuse has burned out, simply insert a new fuse of the proper amperage rating in the slot. Your car’s manual contains information about proper amperage for each slot. What if the fuse burns out again as soon as you insert it, turn the car on or step on the brake? Do not replace the fuse with one of a higher amperage rating. For example, if the brake light fuse is rated for 10 amps (A), do not replace it with a 15 A or 20 A version. If the fuse blows, this means that there is something wrong with the circuit and the fuse is protecting the wiring as intended. 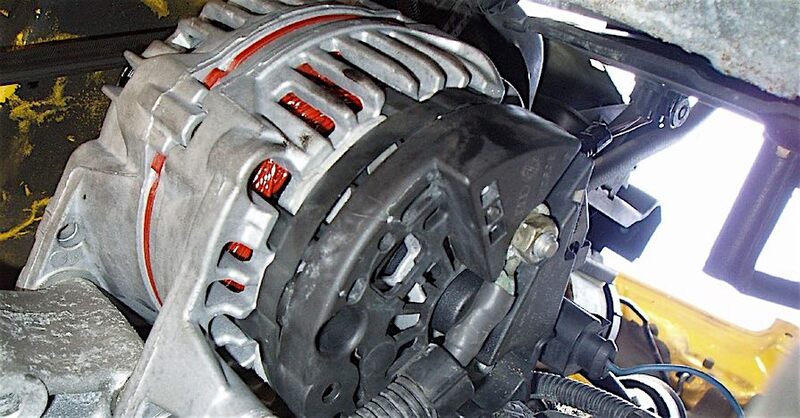 Further diagnosis will be necessary to determine the cause of the problem so you can fix it properly to prevent damage to the wiring and the rest of your car. 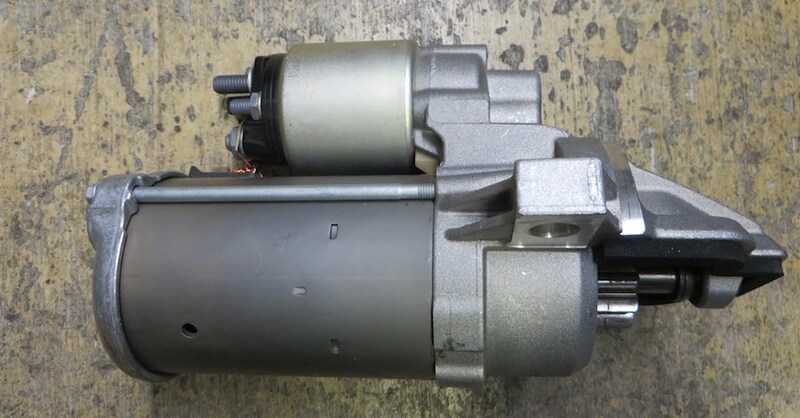 Check out all the ignition & electrical parts available on NAPA Online or trust one of our 17,000 NAPA AutoCare locations for routine maintenance and repairs. For more information on how to replace a car fuse, chat with a knowledgeable expert at your local NAPA AUTO PARTS store.